As Americans, food rules our world. Think about it—if there is an event, birthday, group gathering, office meeting, or wedding planned, you better believe food will be involved. We get it. Food keeps us alive and able to maintain equilibrium within the body, but do you have any idea what types of foods are passed around the table during these gatherings? Do you have an older family member who swears they can “feel it in their bones” that inclement weather is just around the corner? While you might be tempted to write this off as an old wives’ tale, some studies have suggested that an arthritic flare can be linked to extreme dips in temperature or an oncoming rain shower. Arthritis is an incredibly common condition with more than 3 million cases per year in the US alone. Aaron Garcia, Nurse Practitioner, has released his second book. 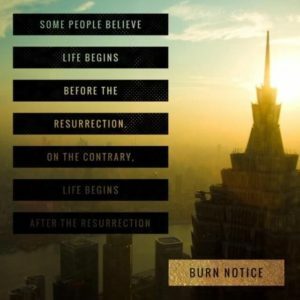 Burn Notice is a journey into the heart of one man, who, by faith and obedience, came to understand his own purpose and why he was placed on this earth. It is a life-changing formula that will encourage and inspire you along your own personal walk. Diabetes is a prevalent disease hampered by a lot of misconceptions, one being that it’s not all that serious. 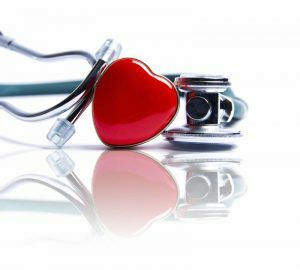 The unpleasant truth, according to Sue McLaughlin, the former president of healthcare and education at the American Diabetes Association (ADA), is that diabetes causes more deaths than breast cancer and HIV/AIDs. 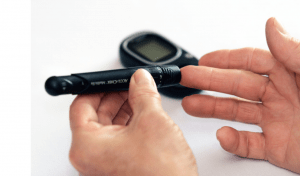 Yet people with the most common form —type 2 diabetes—are prone to ignoring or downplaying their symptoms, which can result in months, sometimes years without a diagnosis.